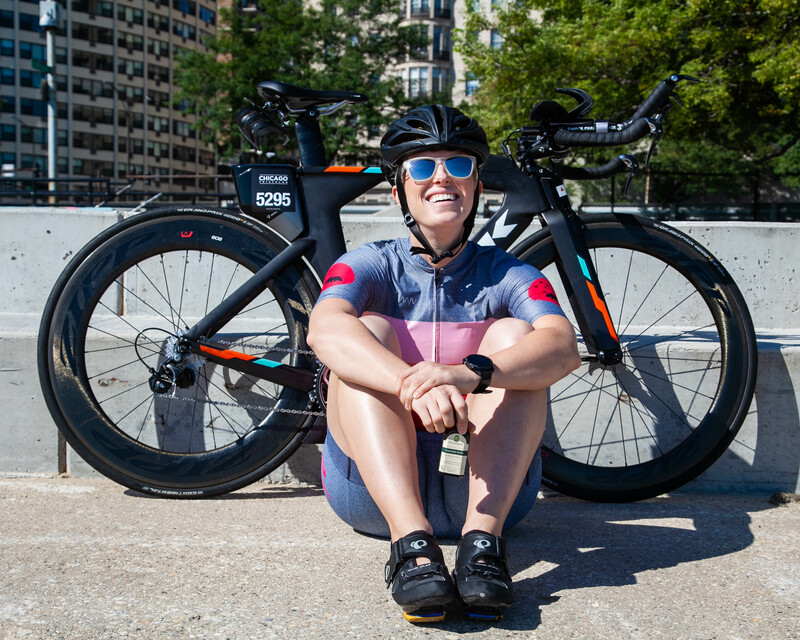 In collaboration with triathlete and entrepreneur, Revae Schneider, we have created an Athlete Self Care Kit to help soothe the every day aches, heal wounds, and boost energy. 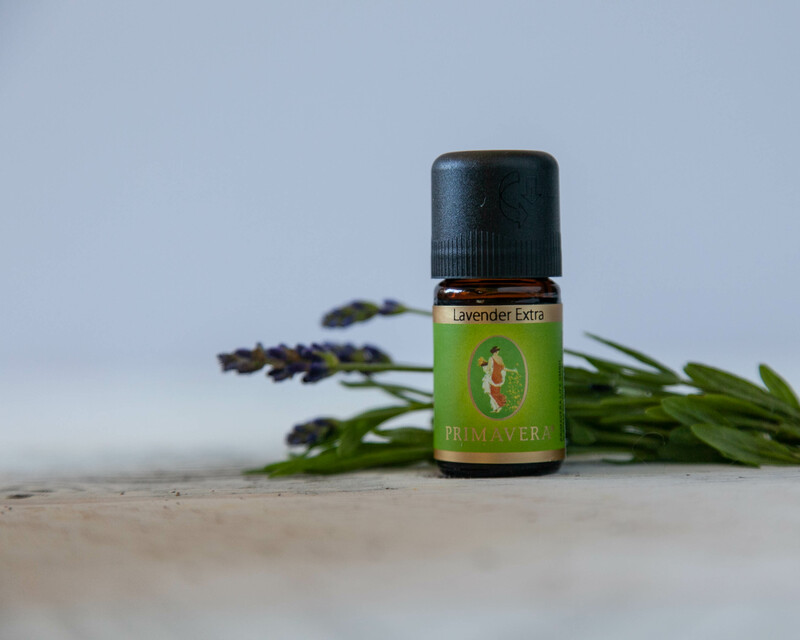 Included in our kit is Lavender, Black Pepper, Eucalyptus, Lemon, and Peppermint essential oils as well as Juniper/Arnica Muscle Oil. Each of these oils has their own unique benefits and recipes that make them perfect to keep nearby for athletes of all kinds. Black Pepper essential oils boost energy and focus, improve circulation, loosens muscles, and aid fatigue. Our favorite way to use this essential oil is after a hard workout. Dilute a few drops into a carrier oil like Coconut Oil or St Johns Wort and massage into stiff muscles that need to be loosened up! 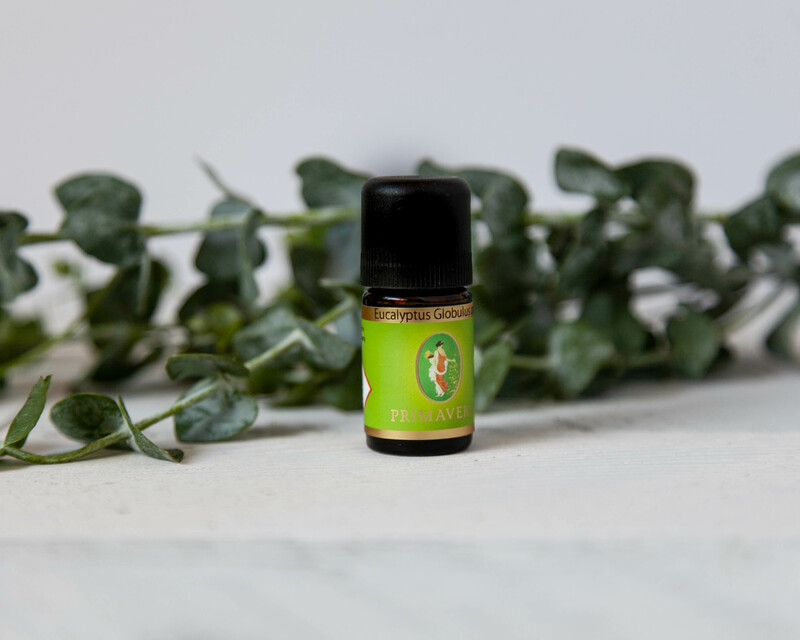 Eucalyptus helps with soreness, reduces inflammation, and aids in breathing! We love diffusing it during allergy season and adding it to our bath to soothe our sore muscles. We created a bath salt recipe that helps reduce inflammation, detoxes the body and helps alleviate soreness. This recipe is perfect for a recovery day or after a particularly hard work out! 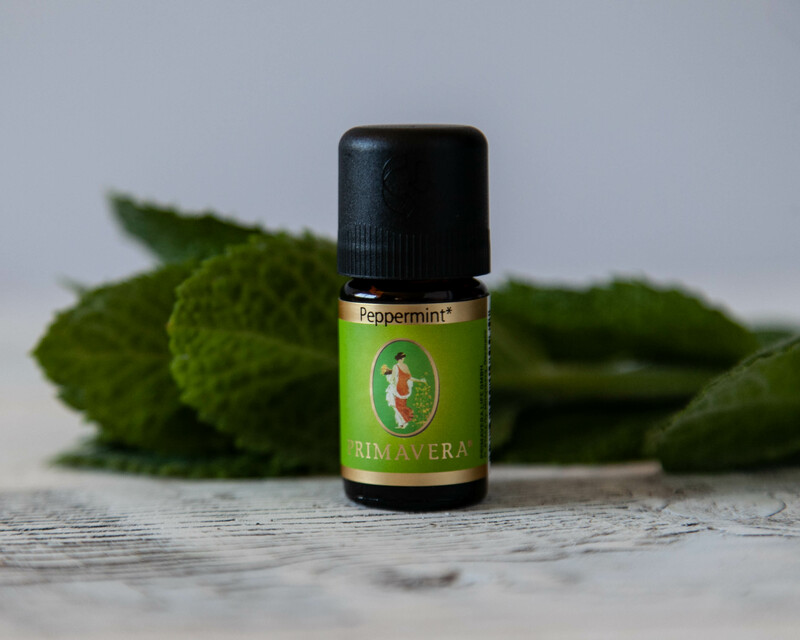 Peppermint essential oils improve blood circulation, eases nausea and headaches, and makes you feel energized. We suggest diffusing it during indoor training to stay alert and energized! For those of us living in more seasonal climates we can relate to how difficult it is to wake up while it is still dark out to fit in a work out. Diffusing peppermint not only helps you feel energized but also helps clear your sinuses for easy breathing! We LOVE lemon for its various benefits! 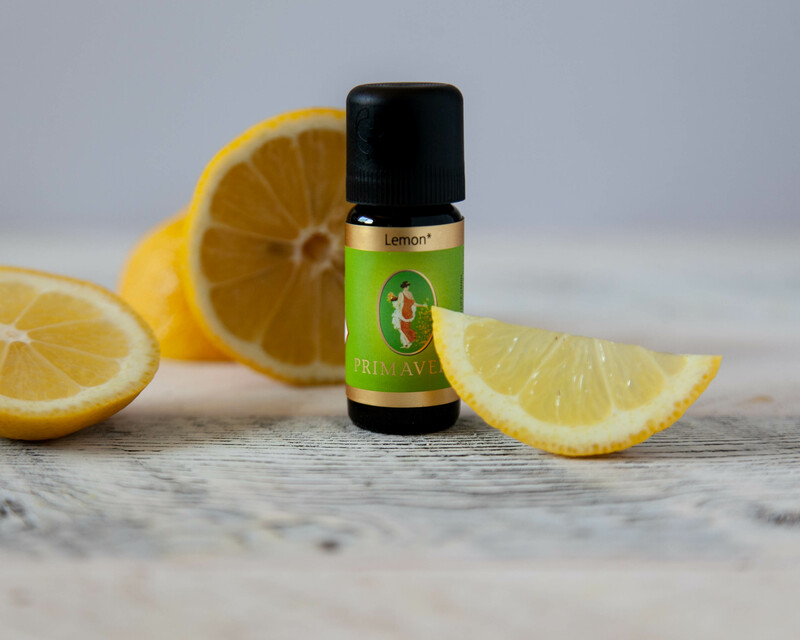 Lemon essential oil detoxifies the body, heals callouses, relieves allergies,and freshens your laundry! Our favorite use for lemon is throwing a drop in our water bottles not only to help us detox but also because it tastes great! Finally, our Juniper/Arnica Muscle Oil which helps decrease inflammation, ease muscle spasms, warm muscles, and reduce pain! This one is pretty self-explanatory and oh so necessary! We love massaging our legs after a long run or after a long day day on our feet. It has been such a pleasure working with Revae to create a kit that truly helps athletes during races and recovery! We hope this helps you all visualize how valuable these essential oils can be for an active lifestyle! This week we're giving away one of our athlete kits for a lucky winner to try! Go to our Instagram page @goddessofspringllc and tap on the image above for details on how to win!